-5002: Product Configuration 'Express' is not found in the specified project. Verify that the Product Configuration name is correct. This error message is useless because IS 2010 LE doesn't allow you to edit such things as product configurations. Regardless I checked and it all seems to be there in both the GUI and ISProductConfiguration table. It just refuses to find it. Then it became interesting. 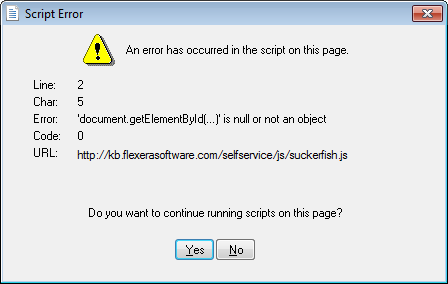 I double clicked on the error and was taken to the InstallShield KB search page. I selected Product and Version and low and behold Limited Edition wasn't even a choice so I left it blank. 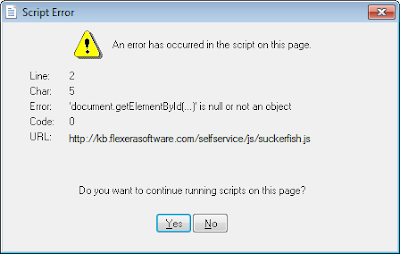 Developers are nothing but fish to InstallShield and that they are suckers for trying IS 2010 LE. works like a charm here...maybe its your machine...can you create an isle project by itself and build it? I'm on vacation right now but when I get back I'll give it yet another try on another machine. "Error 1 -5002: Product Configuration 'Express' is not found in the specified project. Verify that the Product Configuration name is correct. Then I tried to do a new C# project with one form, but when adding an Installshield LE project and then building it, it comes out with the same error.